Professor Abelson is well known for his work in undergraduate computing education and is a co-author of the classic text Structure and Interpretation of Computer Programs (MIT Press, 1985, 1996). He is a leader in the global movement for Open Educational Resources and a founding board member of the Free Software Foundation and Creative Commons. Marisol Diaz has been the Project Manager for MIT App Inventor since 2013 and has been at MIT for over 18 years. Marisol has a background in management, sales, communications, customer service, event planning and marketing. She worked for the World Wide Web Consortium (W3C) for her first 10 years at MIT. Susan Rati Lane has been a software engineer since 1996, and she has followed an eclectic career through many industries and locations in the western world. Her core expertise is in data modeling, but she’s done some of almost everything. Career highlights include work in software support for brain imaging and clinical drug trials. 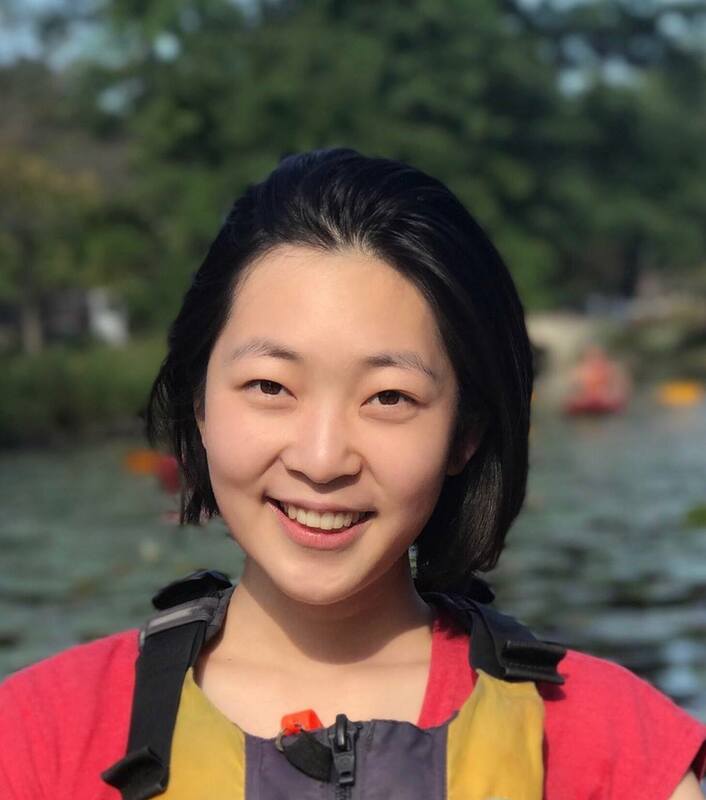 She joined the MIT App Inventor team in 2018. She is passionate about writing software that improves lives. Karen spent several years as a software engineer, and then decided education was her true calling. She spent most of her career teaching Computer Science, in several international schools and around New England. She has also served on board of directors for the Computer Science Teachers Association and is passionate about Computer Science education and exposing students to the boundless opportunities CS presents. Evan is the Lead Developer on the App Inventor project. His aim is to help App Inventor users realize the full potential of their app ideas through the development of new components and features to aid in collaboration, rich data collection and visualization, and efficiency. During his time as a graduate student, Evan consulted on the PUNYA project to expand App Inventor capabilities for humanitarian causes, and he has consulted for a number of companies deploying Android and iOS applications. Evan completed his Ph.D. on optimizing reasoning software power consumption on smartphones at Rensselaer Polytechnic Institute (RPI) in June 2016 prior to joining the App Inventor team. He also holds a M.S. in Cognitive Science and B.S. in Computer Science & Psychology from RPI. Jeff is a Software Developer, Security Architect and Network Manager. He has spent more than 25 years building systems that have to work 24/7 with minimal human intervention. As Area Director for Security with the Internet Engineering Task Force (IETF), he spent 9 years shepherding the development of critical Internet security technology including IP layer encryption, E-mail encryption and Transport Layer Security (https). He brings his expertise in building stable scalable systems to MIT App Inventor. Sheldon is an educational technologist who has worked for more than 15 years at the intersection of science, technology, and learning. A former middle and high school teacher, he has worked for a Nobel Peace Prize winning human rights organization and on award-winning early online communities for education. He values playfulness in almost everything, and is in fact quite serious about it. 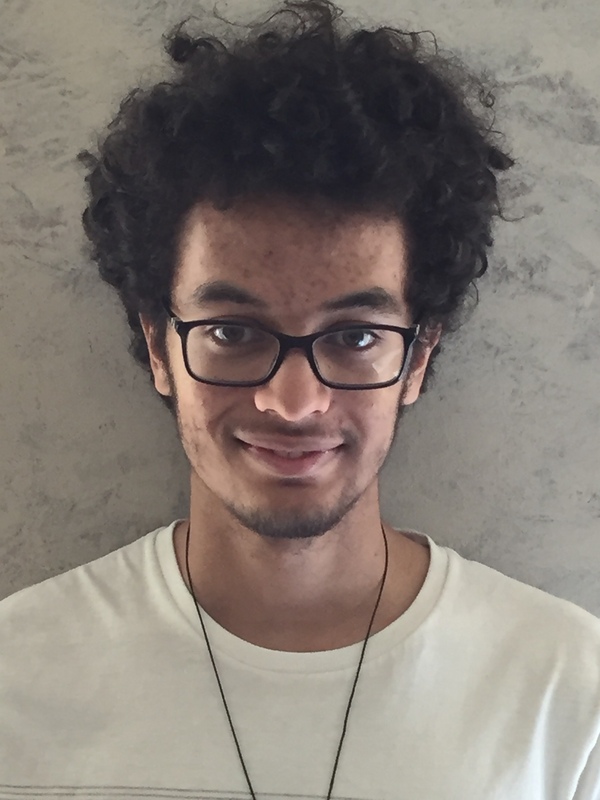 Selim joined the App Inventor team in 2018 as a curriculum developer. He is a former K-12 mathematics teacher who has taught overseas and in the US for 22 years, exploring intersections of technology and playful constructionist pedagogies in the classroom. 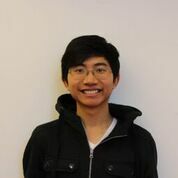 Recently he worked on the Beauty and joy of Computing project as a curriculum designer at EDC (Education Development Center) which in collaboration with UC Berkeley and NYC Public Schools aims to make computer science accessible and enjoyable for a diverse population of students. When not working Selim enjoys playwriting and creating visual arts. José is a software engineer with Red Hat working on mobile platforms and services. He is also a researcher in education focusing on learning practices in open source communities. 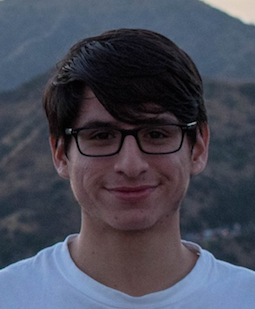 After being part of the core team at MIT for almost two years, José continues to participate in the project by mentoring students in programs such as Facebook Open Academy and Google Summer of Code. Mark works at Google and led the original App Inventor project there. He has long-standing interests in programming languages and their environments and in the uses of technology in education. Mark is an occasional contributor to the App Inventor project at MIT - where he is mostly a troublemaker - and is an advisor to the MIT Center for Mobile Learning. Liz is a software engineer at Google and worked on the original App Inventor team there. She participated in the Robotics Task Force at Google, leading the development of the LEGO MINDSTORMS components in App Inventor. She is a co-author of App Inventor (O'Reilly 2011) with David Wolber, Hal Abelson, and Ellen Spertus. 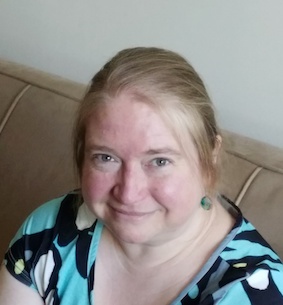 Liz has over 25 years of software engineering experience, working at Borland, Oracle, and Google, after earning a bachelor's degree in Computer Science from The University of New Hampshire. Ralph Morelli is Professor of Computer Science at Trinity College in Hartford, CT and was a Visiting Scientist at MIT’s Center for Mobile Learning during the 2012-2013 academic year. He has been teaching Computing with Mobile Phones, an App Inventor-based CS course since Spring 2011. During the 2011-2012 academic year the course was part of the CS Principles Project’s Phase II Pilot experiment. Ralph is currently funded by the National Science Foundation CE21 Program to continue to develop and pilot his CS Principles course with Hartford Public School teachers. Sharon has been a software engineer at Google for more than 10 years, and has worked on App Inventor since the project's inception. Before App Inventor she worked on various systems infrastructure projects at Google, and did systems research at DEC's Systems Research Center (remember DEC?!). She did her graduate work at MIT, and undergrad at the University of Pennsylvania, all in Computer Science. Professor Ellen Spertus was a member of the original App Inventor team at Google, where she is a senior research scientist, and is a professor of computer science at Mills College. For more than 20 years, she has worked toward increasing the number of girls and women in computer science, in addition to doing research in computer architecture, information retrieval, recommender systems, and online communities. She is a co-author of App Inventor (O'Reilly 2011) with David Wolber, Hal Abelson, and Liz Looney. 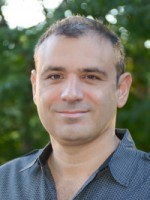 Franklyn (Lyn) Turbak is a professor of computer science at Wellesley College. He is a co-author of the book Design Concepts in Programming Languages (MIT Press, 2008) and leads the TinkerBlocks project, whose goal is to create more expressive blocks programming languages. Lyn is excited by how App Inventor is democratizing programming. David is a professor of computer science at the University of San Francisco. He has taught App Inventor to non-majors since the Google pilot program in 2009. He is co-author of "App Inventor: Create your own Android Apps" (O'Reilly 2010) and author of many of the advanced tutorials on the App Inventor site. He runs the site appinventor.org (link is external) and blogs at appinventorblog.com (link is external). 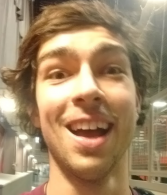 Kendall is a freshman at MIT studying Computer Science at Electrical Engineering. He joined the App Inventor team fall 2017 and is working on implementing App Inventor components for iOS. Kendall's interest stems from a year-long project on education as well as a passion for teaching computer science, and hopes to improve the nature of computer science education for future students. Luis is a junior at MIT studying Electrical Engineering and Computer Science. He has interned at Facebook for two summers in a row. Now he is working to integrate SOLID, a research team led by Sir Tim Berners-Lee, with App Inventor to aid the development of decentralized applications. Luis has interest in back end & infrastructure work and is experienced in Android development. Beyond academics he has interests in photography, music, bowling, and computer hardware. Kat is a Master of Engineering student at MIT studying Computer Science. She joined the App Inventor team in February 2017 and is working on running App Inventor application on IoT devices such as Arduinos and Raspberry Pis. She has younger sisters interested in STEM and wants everyone to be able to try their hand in programming. Skyler is a junior computational biology major with a special interest in learning. His first coding class utilized App Inventor to teach him about applications. Now, he is giving back to the project by expanding the AI capabilities and integrating new sensors with the Raspberry Pi. His experience is in algorithm design and pi knowledge which will hopefully allow easier DIY usage of the App Inventor code base. 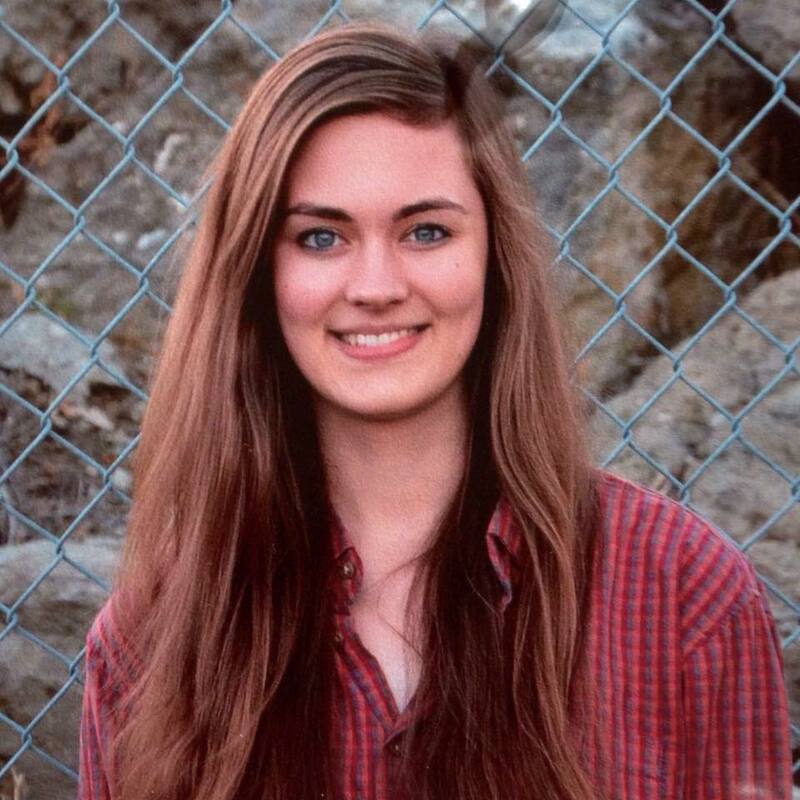 Skyler enjoys playing volleyball, cooking and eating food, and talking about philosophy. Natalie is a PhD student at MIT majoring in Electrical Engineering and Computer Science. For her Masters of Engineering thesis, she created the CloudDB block set for data sharing in App Inventor. 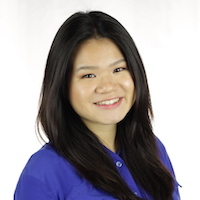 She first joined the App Inventor team in January 2016 on the Hong Kong CoolThink project. She has previously taught high school STEM courses in Barcelona, interned at Apple as an Engineering Program Manager, interned at Google as an Associate Product Manager, and interned at General Electric as a Mobile and Field Lead. Natalie aims to create tools that will lower the barrier of entry and raise the ceiling of possibilities for technical innovation. Helen is a sophomore studying Computer Science. This fall, she is working with the Maps and Extensions components of AppInventor, and recreating those components with React/Redux. This is a continuation of a meaningful project that she worked on in Hong Kong this part summer (through MISTI Hong Kong) and is very excited to learn more about developing user interfaces! 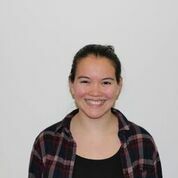 Helen is interested in the intersection of technology and education and hopes to improve people's learning experiences with technology. 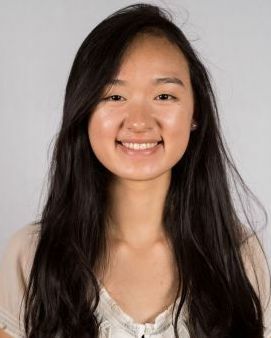 Lucy is a current sophomore at MIT majoring in 6-3, Computer Science. She joined the App Inventor team fall 2017 and is helping to implement functions in the new version of App Inventor in React.js. Her interest in this UROP stemmed from the past summer, where she also did similar work for App Inventor at an internship in Hong Kong through MISTI. 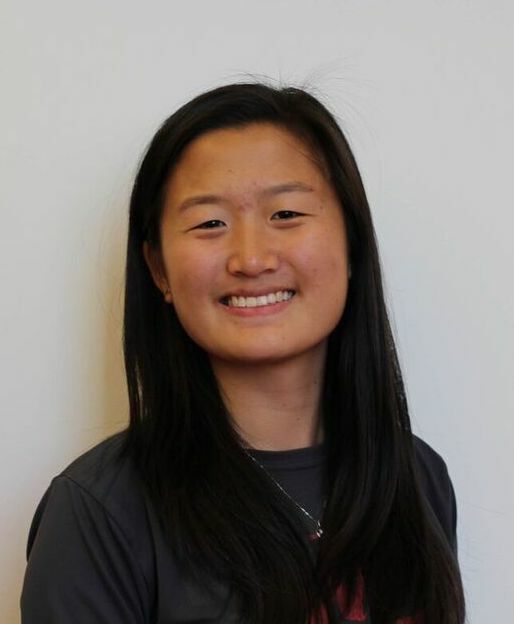 Lisa is a junior at MIT studying Applied Mathematics. She's been a part of the App Inventor team since Fall 2016 and is conducting data analysis on the links between AppInventor block types and program complexity. She's previously conducted research on bikesharing optimization as a Singapore-MIT Alliance Research Alliance research fellow and on self-driving vehicle systems as part of the MIT Media Lab's Changing Places group. Lisa has also interned at Facebook as a data analytics intern. She hopes insight into computational learning will improve programming curricula and motivate further questions about the intersection of human thought and computation. Danny is a Senior at MIT studying computer science. He joined the App Inventor team in the Fall of 2017 and is currently working on adding blocks for dictionaries to the App Inventor language. He has previously worked on 3 UROPs, at MIT's D-Lab, Media Lab, and Computational Cognitive Science Lab. He has also interned as a software engineer at Concur, Twitch, and Google. He is passionate about education and technology, and is excited to work on a project that brings the two together. Erica is a SuperUROP and senior studying Computer Science and Engineering. She is currently working on adding data visualization features to App Inventor. She is heavily involved in MIT's Society Women Engineers Outreach Board, which includes coordinating CodePhil, a computer science education program in the rural Philippines. In the past, she has interned at Intuit as a software engineer, designed virtual reality video games in Mexico, and researched temporary conductive skin tattoos at the MIT Media Lab. Erica is driven by the idea of creating unique and new technology experiences for users.